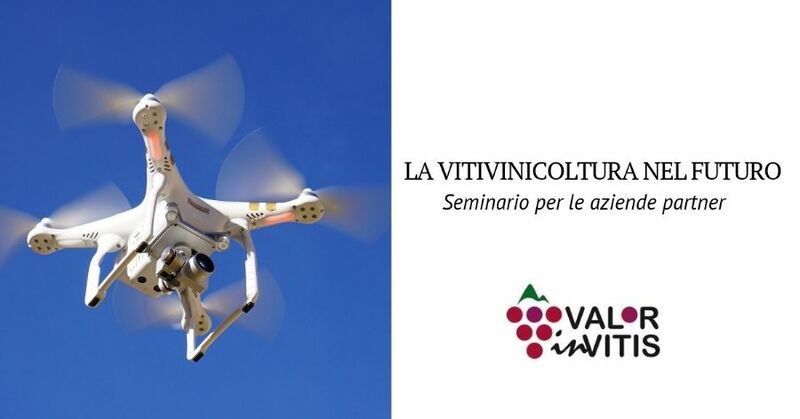 One of the important objectives of the ValorInVitis project is the detailed and complete transfer of the results to the wineries that are participating in the Operational Group, together with a wide adoption of the innovative practices. 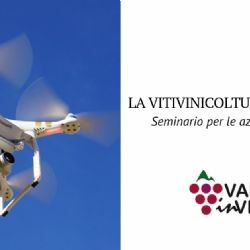 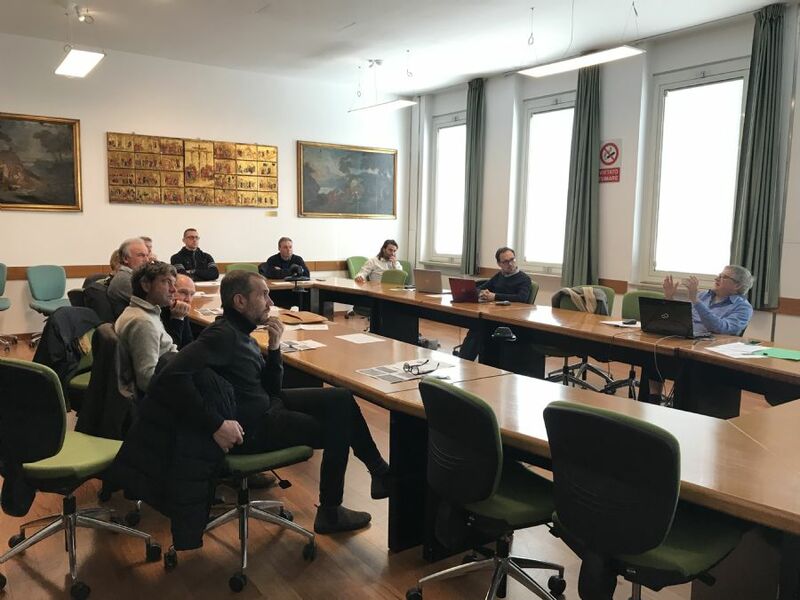 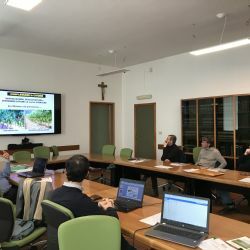 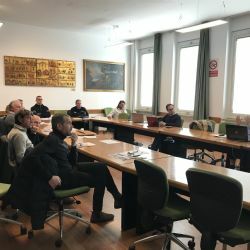 For this reason, on February 20, 2019 the project partners were invited to the seminar entitled "Viticulture of Piacenza area in the future: current biodiversity, climate change and new varieties" organized by Vinidea in collaboration with the Catholic University of the Sacred Heart of Piacenza. 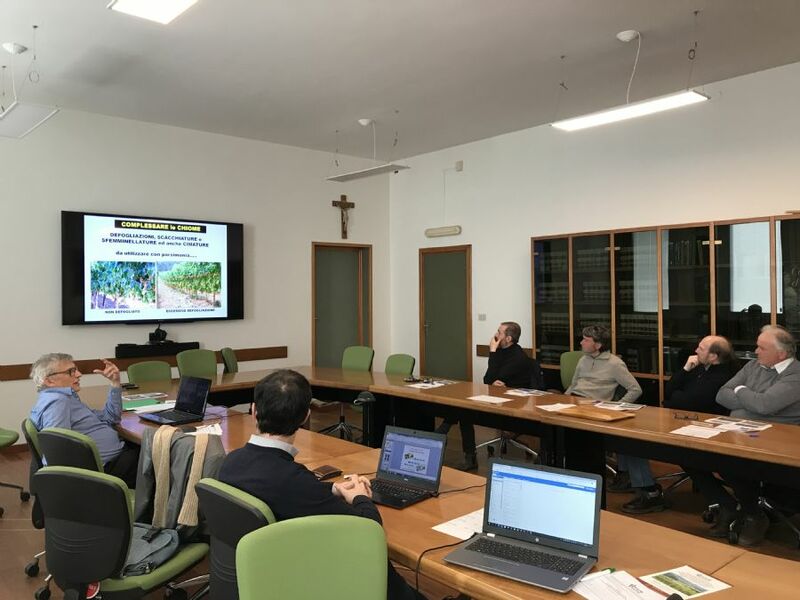 Partners of the ValorInVitis project have participated in the training: Mossi Aziende Agricole, Cantina Sociali di Vicobarone, Villa Rosa, Tenuta Borri, La Pagliara, I Salici, Il Poggiarello.